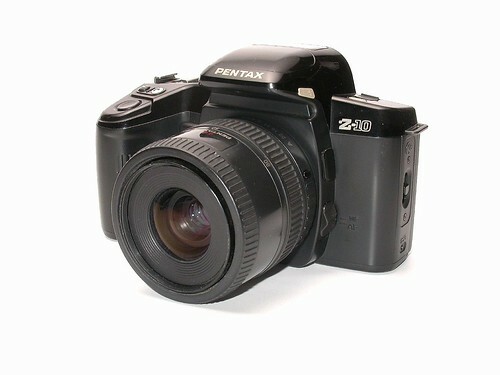 The Pentax PZ-10 (Z-10 in US), dating from 1991, is an autofocus 35mm film SLR. It utilises KAF2-mount autofocus or earlier K-mount manual lenses. A, F, and FA Lenses: 6-segment in P mode, spot: in M and HyM modes. PZ-10/Z-10 on Bojidar Dimitrov's Pentax K-Mount site. This page was last edited on 14 May 2017, at 02:20.